LandlordInvest, a peer-to-peer (P2P) lending platform for buy-to-let and bridging loans, has gained full authorisation from the UK regulator, Financial Conduct Authority (FCA). The application process took 24 months. LandlordInvest has now submitted an application to HM Revenue and Customs (HMRC) to become an ISA manager to be able to offer the Innovative Finance Individual Savings Account (IFISA). The company says that at present, “only a handful P2P lending platforms are able to offer the IFISA”. It expects to receive a green light from HMRC over the next few weeks and will then start offering the IFISA directly through its lending platform. Filip Karadaghi, CEO of LandlordInvest, says the company will be looking to offer tax-free returns between 5-10% per annum with its IFSA. “The IFISA is a valuable addition in a diversified portfolio, especially if it is not correlated with the stock markets, which our IFISA would not be,” he states. 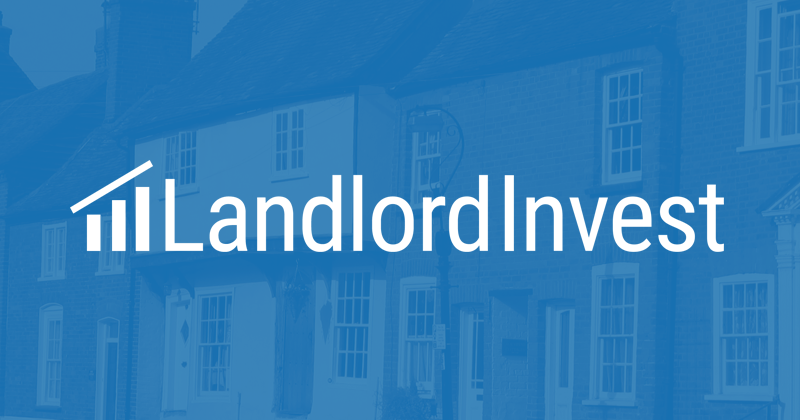 LandlordInvest connects borrowers (“professional landlords looking to borrow £30,000-750,000 up to five years on a buy-to-let basis”) and lenders (“anyone that has at least £100 to lend will be able lend”). It aims to offer lenders risk adjusted returns between 5-10% per annum. Borrowers can also raise short-term financing and bridging loans with a maximum term of 18 months. Another P2P lender waiting for an authorisation from FCA is Zopa. Zopa plans to launch a new digital-only bank in the UK, and is now awaiting a banking licence from FCA and Prudential Regulation Authority (PRA). Alternative lending platform StreetShares raised $10.3 million in a venture round this week. The funds come from an undisclosed investor and bring the Virginia-based company’s total funding to almost $20 million since it was founded in 2013.